We take a look at the share price growth of Naspers vs Tencent over the last 5 years. All data obtained from PSG. Does Naspers (NPN) have more legs? The question is does NPN have legs to go even higher? Founded in 1915, Naspers is a global internet and entertainment group and one of the largest technology investors in the world. Operating in more than 120 countries and markets with long-term growth potential, Naspers builds leading companies that empower people and enrich communities. We run some of the world's leading platforms in internet, video entertainment and media. The group has sizeable investments in Tencent (SEHK 00700), Mail.ru (LSE: MAIL), MakeMyTrip Limited (NASDAQ:MMYT) and Flipkart. Naspers is listed on the Johannesburg Stock Exchange (NPN.SJ) and has an ADR listing on the London Stock Exchange (LSE: NPSN). 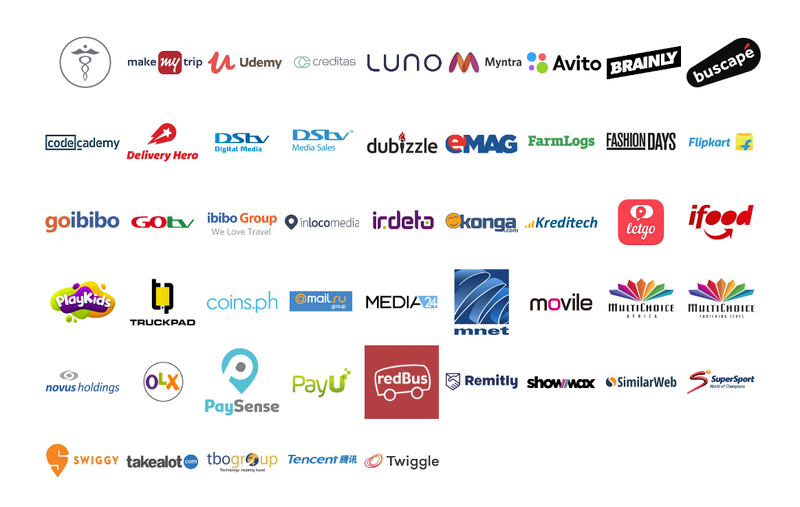 Today, the Naspers group is organised into six business areas: Classifieds, Payments, B2C eCommerce, Ventures, Video Entertainment, and Media. We also hold sizable investments in listed assets Tencent, Mail.ru and MakeMyTrip Limited. Our Classifieds business provides mobile and digital local marketplaces that connect more than 300 million buyers and sellers every month in more than 40 countries around the world. Our companies OLX, Avito and letgo have the #1 mobile classifieds app in more than 20 countries. Below an image showing some of Nasper's main brands and investments. South Africans are sure to recognize a number of the brands in the image below.